The Sports Team takeover is offically happening, folks. 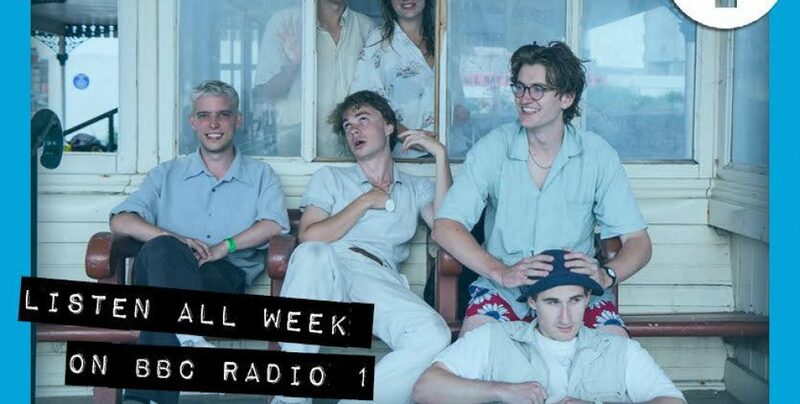 Not content with headlining the BBC Introducing stage at this year’s Reading & Leeds festivals, the lovely folks over at Radio 1 have decided to make ‘Kutcher’ their track of the week, too. Cop a listen on your way to work, over lunch, at the gym… the possibilites are endless.